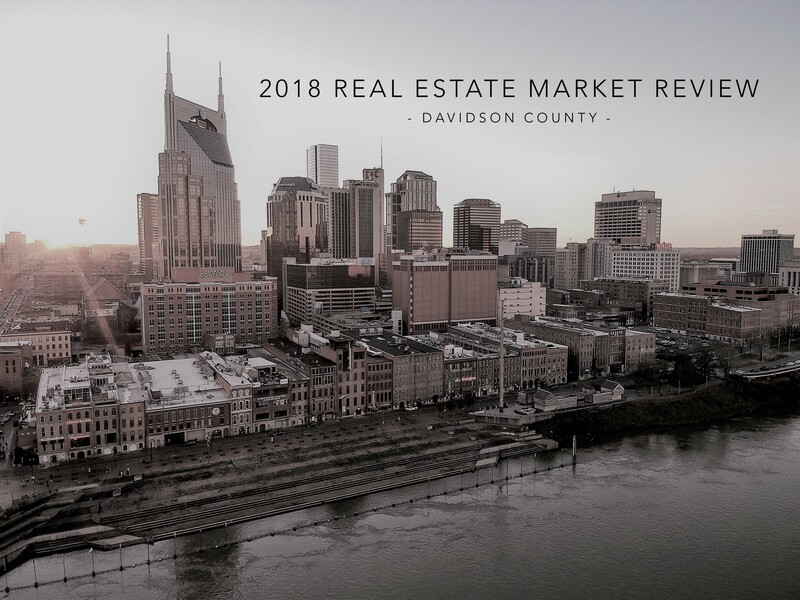 2018 was another strong year for residential real estate in Davidson County. 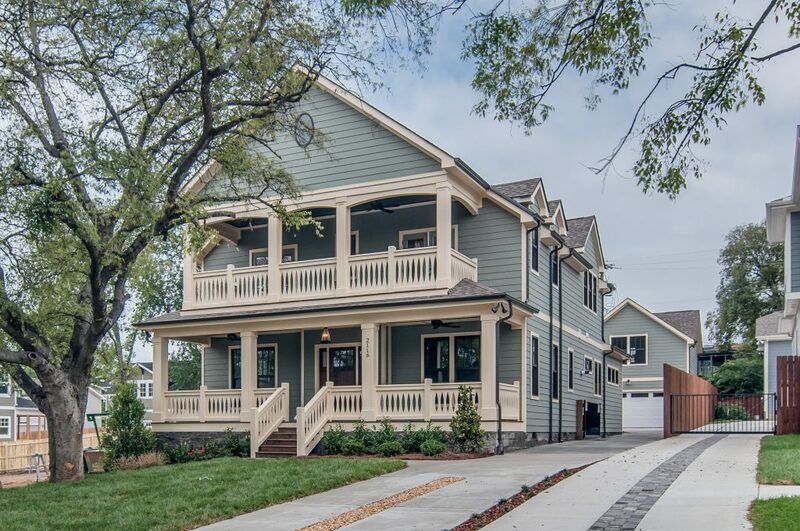 The Nashville market continues to make national headlines and home prices, as well as inventory, were both on the rise. See our report below for a breakdown by the numbers. 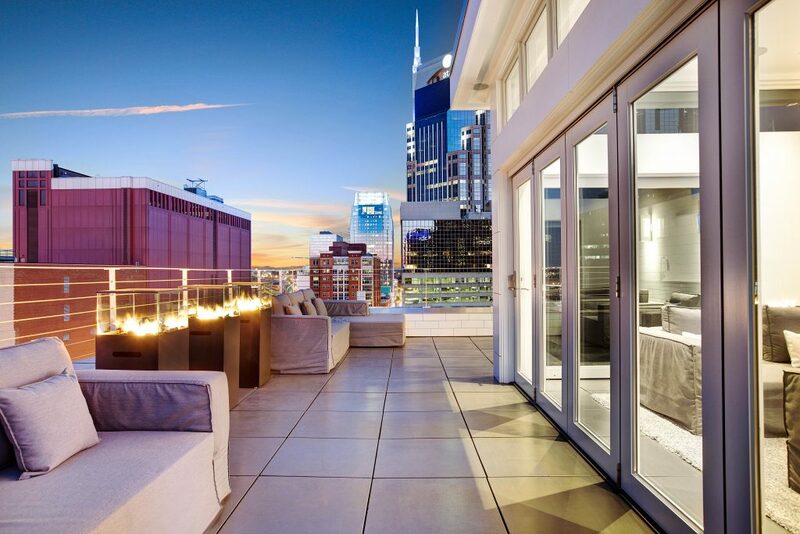 We anticipate the real estate market continuing to being strong for Nashville in 2019. There is a flurry of new construction projects and jobs moving into the urban core — Amazon, AllianceBernstein and Asurion are some of the major players opening offices downtown — alone bringing a combined total of 6,400 jobs. 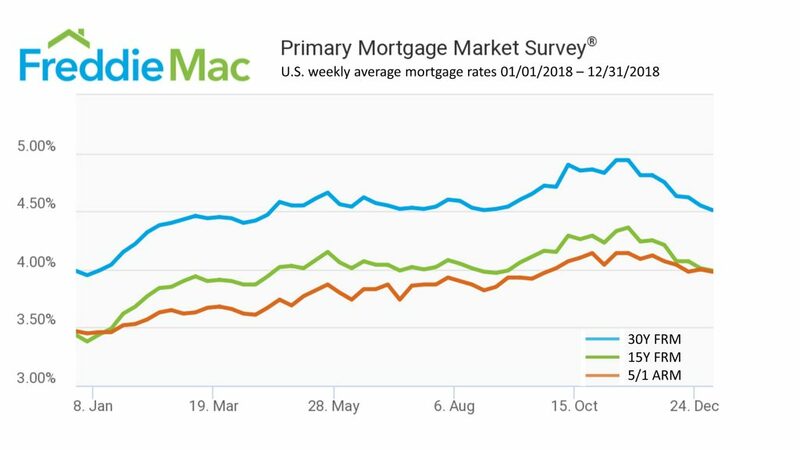 Residential and condo prices are on the rise, as well as interest rates, which can affect people’s buying power. However, with an increase in inventory, more days on the market, and decrease in closings from the year prior — the market is evening out and helping buyers face less multiple offer situations than we have seen in recent years past. 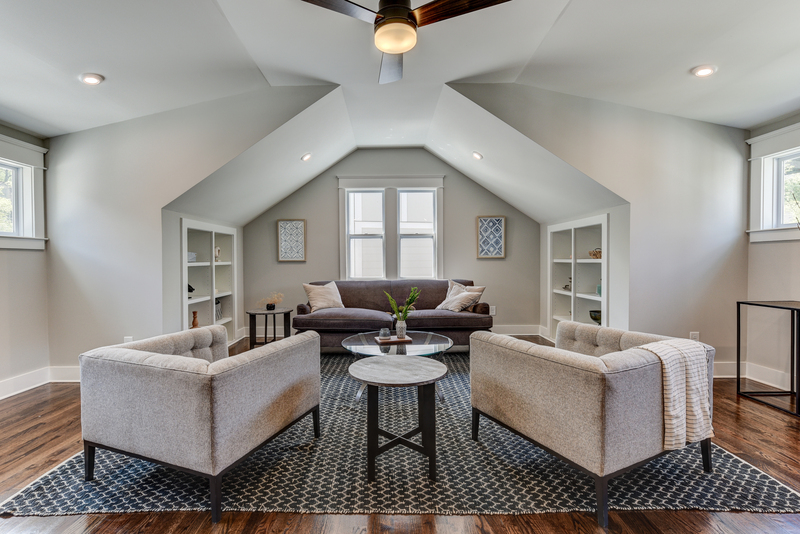 The Nashville market is shifting from a seller’s market to a balanced market — buyers have more choices and owners have competition. Being knowledgeable, prepared and working with an experienced agent will get you to where you want to be — whether you’re buying or selling. Let The CityLiving Group help you achieve you’re home ownership goals in 2019.